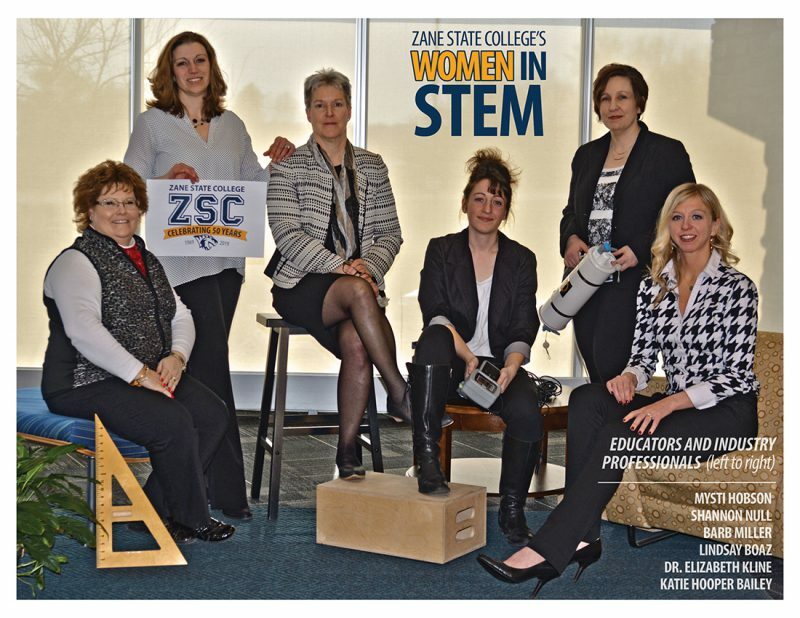 Zane State College is honoring our Women in STEM (Science, Technology, Engineering, Math) to encourage and inspire others! Here is a showcase of female STEM faculty who are industry experts and educators. Please take a moment to read and share with others. Mysti Hobson has spent eight years in higher education in the STEM field. 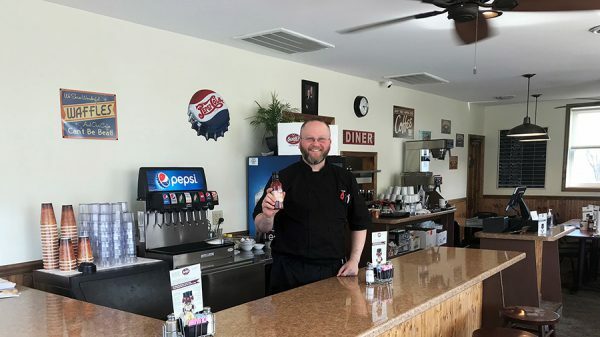 Before teaching, Mysti earned a Bachelor of Science in Business Administration from The Ohio State University as well as a Master of Arts in teaching from Muskingum University. Mysti is the Zane State College’s Chair of Mathematics and a graduate of the College Leadership Institute. Mysti is involved with both the American Mathematical Association of Two-Year Colleges, Ohio Mathematical Association of Two-Year Colleges, and the National Association of Developmental Education (NADE), an organization that seeks to improve student advancement and development. In addition, she is a member of Kappa Delta Pi’s International Honor Society in Education and the Ohio Association of Community College’s Math Consultation group and is affiliated with the Ohio Mathematics Initiative, which is focused on rethinking and reforming mathematics courses and curricula. 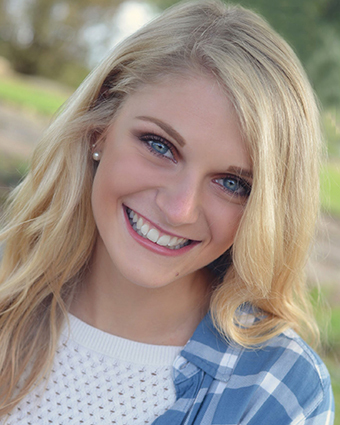 Shannon Null began her education at Zane State College in Electrical/Electronic Engineering Technology, and eventually completed her BAS in Electro Mechanical Engineering Technology through Miami University. While at Miami, Shannon was awarded the Miami School of Engineering and Applied Science Outstanding ENT Student for having the highest graduating GPA out of all the satellite locations. She was inducted into the Miami chapter of the Honor Society of Phi Kappa Phi, and the Gamma Chapter of Epsilon Pi Tau. She also received the Ohio Mathematics Association of Two-Year Colleges Student Scholarship Award. After graduating from Zane State in 2005, Null began her career as a Protection & Control technician with American Electric Power. After completing her EMET degree from Miami in 2010, she became a Protection and Control Engineering Technologist. From there, she was able to participate in a work scheduling pilot program in 2014 and became the first Work Scheduling Supervisor for Transmission Field Services in 2015. 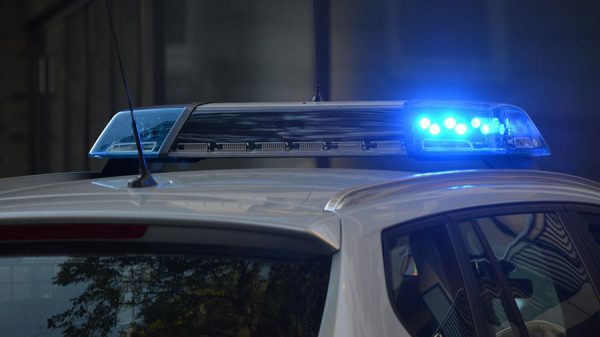 Null hired and helped the work scheduling team create their processes before moving over to the Protection & Control Supervisor for the Zanesville area which is where she’s currently employed today. Barbara Miller has been involved in the STEM field more than 35 years. She began her education at Muskingum Area Technical College (MATC), where she received her Associate of Applied Business in data processing. From there, she went on to receive her Bachelor of Business Administration from Ohio University, and her Master of Business Administration from the University of Findlay, also earning professional certificates in digital forensics and online education. Barb started her career doing systems programming for business and industry, which involved installing and working with large servers and taking care of network security, before accepting a faculty position at MATC, now Zane State College. At MATC, Miller was a key player in the development of several programs focusing on information technology, including the programming, technical services, and digital media programs. Her current role as Instructional Designer at Zane State College is where she looks for technological innovations to determine how they can be used in the learning environment. Miller recently completed the ID2ID program through Penn State University and Educause Learning Initiatives. The program gives instructional designers the opportunity to work on research projects with their peers. Through this program, she and her partner developed a resource guide for faculty to use to help them improve student learning and retention. Lindsey Boaz began her journey in STEM over 10 years ago, when she started her education journey at Zane State College where she received her Associate of Science in Environmental Science, Safety, and Health. She went on to complete a Bachelor of Science in Environment and Natural Resources at The Ohio State University and Master of Science in Environmental Science. In 2009, Lindsay began working as a Lab Technician for Ohio EPA, after completing a student internship. In 2012, she completed a research contract for the Ohio Department of Natural Resources, by creating a spatial database to assist in the removal of low head dams throughout the state. Boaz eventually became a research technician in the stream ecology lab at The Ohio State University. While there, she participated in field research for multiple publications, including Water Resources Research. For these publications, Boaz researched many things from electroshocking and fish ID to using laser level survey equipment to map stream geomorphology. Her work as an educator continues today at Zane State College, as well as The Ohio State University, where she works with local professors on researching the environmental attitudes of children and young adults. Boaz is looking forward to the completion of her doctoral work in environmental science at The Ohio State University. Dr. Elizabeth Kline has been involved in the STEM field for 21 years. Her journey started when she began working on her Bachelors of Science in Environmental Science at The Ohio State University. She went on to complete her Master of Science in Environmental Science. While working on her Master’s degree, she studied the impact of construction activities on a stream just outside New York City. In the years following she earned her PhD of Higher Education and Administration at Ohio University. For her dissertation, she studied the resilience required of single mothers to make it through higher education. In the past, Kline worked at a BioSafety Level 3 facility for a pharmaceutical company in New York, where she handled the health and safety for 500 employees. Kline has worked at Zane State College for nine years, where she is an Associate Professor and Dean of First Year Experience and Developmental Education. Additionally, Kline owns an environmental consulting business, which provides environmental due diligence services such as inspecting properties for potential risks to human health and the environment. She specializes in groundwater contamination and migration. She is a Certified Hazardous Materials Manager (CHMM) and is licensed as an Asbestos Hazard Evaluation Specialist in the State of Ohio. She is an authorized OSHA trainer and conducts safety audits. Kathryn Hooper Bailey has been teaching in the STEM field for 14 years. She has taught in high schools and at the 2-year and 4-year college levels. Before teaching, Hooper completed a Bachelor of Arts in Biology and a Bachelor of Science in Anthropology at the College of Charleston. She also earned a Master of Arts in Teaching at Muskingum University. Kathryn spent two years conducting research in molecular biology and genetics while completing her Masters in Biology at Duquesne University, where her Master’s thesis was titled “Evolution of Prostatic Acid Phosphatase (ACPP) Expression in Hominoids.” Hooper also co-authored the article “Molecular Clocks: Determining the Age of the Human-Chimpanzee Divergence” in the Encyclopedia of Life Sciences, 2008 John Wiley and Sons, Ltd.
Hooper belongs to the National Science Teachers Association, a professional organization devoted to the improvement of teaching STEM in K-12 through college. In 2014, Hooper was awarded the 2013-2014 Faculty Excellence Award at Zane State College. She also developed the first course that took Zane State students out of the country in the form of a Tropical Field Biology course for the Honors program. The course provides students with field experience and research opportunities in the fields of biology and ecology. Kathryn will be taking her fourth group of students to Andros Island in the Bahamas this spring to conduct additional research.